Tooth decay, also known as cavities, can be a devastating complication that affects people of all ages and lifestyles. Tooth decay is the destruction of your healthy enamel that occurs regularly throughout your life. Regardless of whether you know it, many of your daily habits could be contributing to the corrosion of your teeth. When germs and bacteria begin to compile, they eventuate in acid which slowly generates corrosion of your ivories. 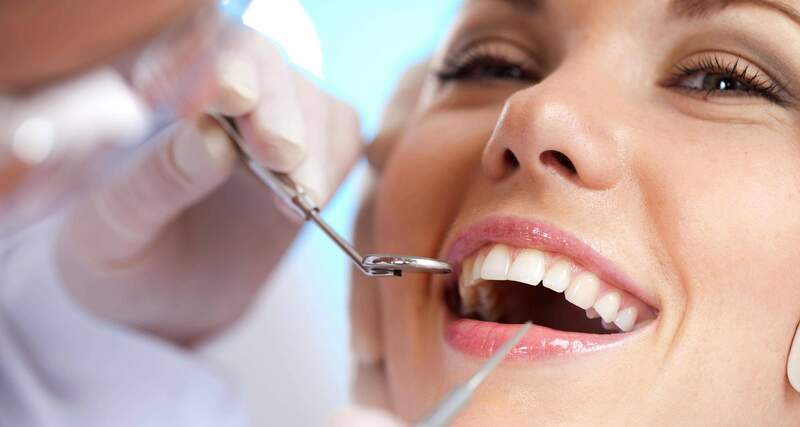 Tooth decay pain can leave your dental health in shambles and produce various issues for your teeth. Read on and learn more about the common causes of tooth decay. According to the American Association of Oral and Maxillofacial Surgeons, nearly 70% of adults aged 35 to 44 years in the United States have at least one missing tooth. Often times these adults are missing at least one tooth or more due to an accident, tooth decay, gum disease, or dental fractures. Losing teeth can be very distressing, painful and life altering. Missing teeth can make it difficult to speak and eat, and having a missing tooth can put your life on hold. Luckily with modern advancements in medical technologies there is no need to live with a missing tooth, or multiple missing teeth. In today’s day and age there exist multiple options for replacing your teeth and getting your healthy mouth back. The two most popular options for replacing missing or fractured teeth are dentures and dental implants.